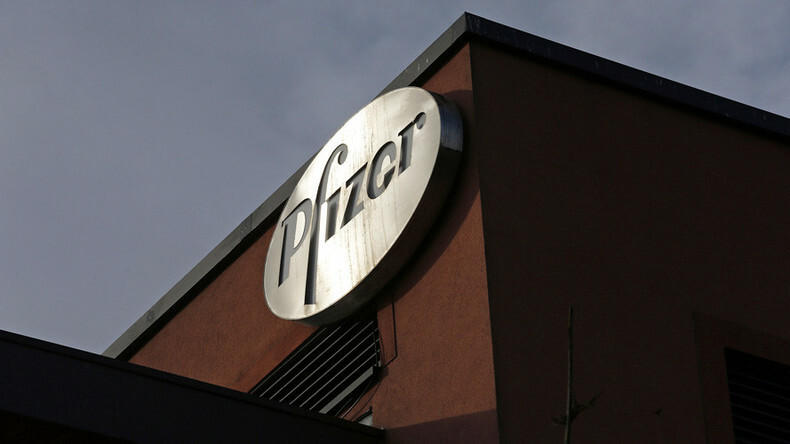 Halliburton is cutting another 5,000 jobs and a new report says Pfizer is looking to dodge $35 billion in taxes. Ameera David weighs in. Then, Bianca Facchinei takes a look at the biggest topics discussed at the G20 summit in Shanghai. Afterwards, Marina Portnaya reports on how US sanctions against Russia have driven up production of AK-47s.